(January 28, 2019)- Cape Coral Police DUI arrests, January 24 through 30, 2019. 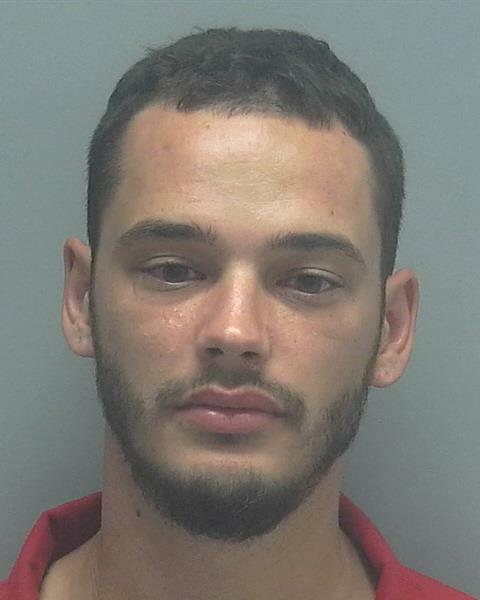 Cape Coral Police found a vehicle stopped in the travel lane revealing that Maness was passed out and slumped over the wheel with the vehicle running and his foot on the brake. Several attempts to wake him were unsuccessful, so the Officers broke out the window to check on the male. Investigation revealed that he was intoxicated. BREATH: Refused. Cape Coral Police observed Hoffman fail to stop at a stop sign, strike a median causing a tire to deflate and attempt to drive on the rim. Hoffman exhibited indicators of impairment and a DUI investigation ensued. He performed poorly on the field evaluations and was arrested. BREATH: 0.145 / 0.152. Cape Coral Police stopped Dowling for driving over a solid cement median. During contact with Dowling, he exhibited signs of impairment and a DUI investigation ensued. Dowling performed poorly on the field evaluations and was arrested for DUI. BREATH: 0.174 / 0.175. Cape Coral Police stopped out with a suspicious vehicle in the vacant lot next to the boat sales yard on Pine Island. 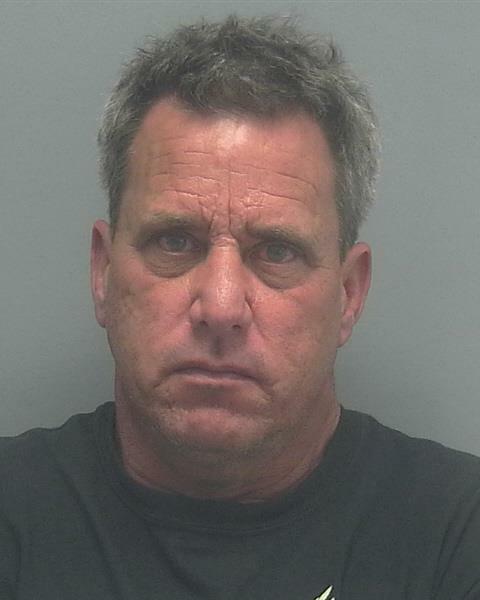 Davis exhibited indicators of impairment and was arrested for DUI. BREATH: Refused. Cape Coral Police responded to a suspicious vehicle call for service. Once located, Chambers exhibited signs of impairment and a DUI investigation ensued. Chambers performed poorly on the field evaluations and was arrested. BREATH: Refused. Cape Coral Police responded to a call for service in reference to a reckless driver. The vehicle was located and Navarro exhibited indicators of impairment so a DUI investigation ensued. BREATH: 0.192 / 0.199. Cape Coral Police responded to a single vehicle traffic crash where the witness saw Schwanderman hit a cement pillar at Bank of America and then leave the scene. 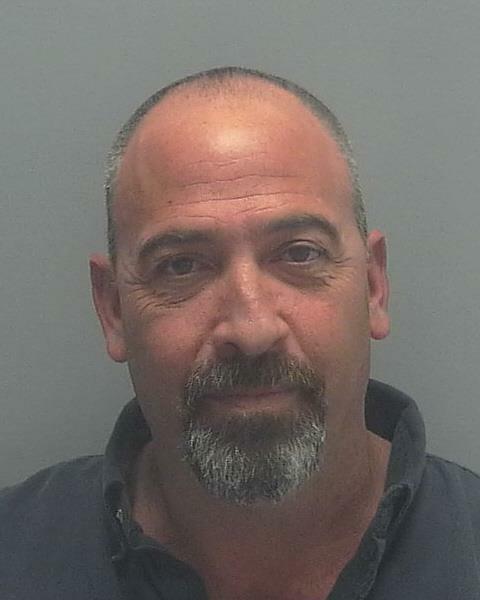 Cape Coral Police located Schwanderman, who exhibited signs of impairment so a DUI investigation ensued. He was later arrested for DUI. BREATH: Refused.